The Sound Shop > General > Introducing Prima Luna! The Sound Shop is proud to now offer the complete line of PrimaLuna amplifiers. 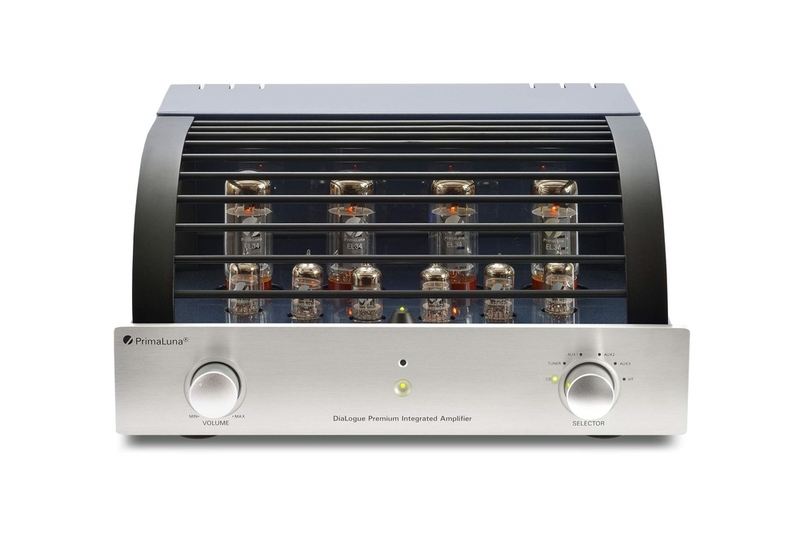 PrimaLuna’s award-winning designs represent the leading edge in tube amplifier technology, creating a unique signature sound that you have to hear! Want to know more? Check out PrimaLuna’s Youtube Channel! Better yet, Come by the Shop and hear the PrimaLuna sound for yourself!